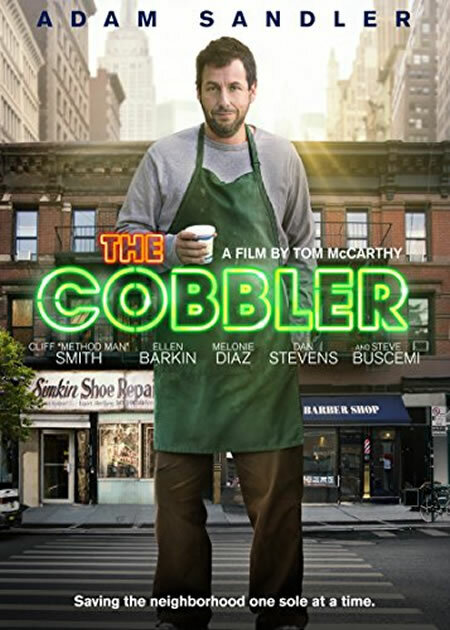 SYNOPSIS: Max Simkin (Adam Sandler) repairs shoes in the same New York shop that has been in his family for generations. Disenchanted with the grind of daily life, Max stumbles upon a magical heirloom that allows him to step into the lives of his customers and see the world in a new way. Sometimes walking in another man's shoes is the only way to discover who you really are.